I make these gul polya every January during the sankrant festival. 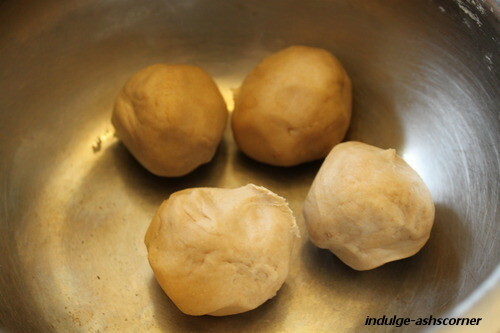 After making tilachya mau wadya or soft sesame fudge, I make these gul/jaggery roti/polya. 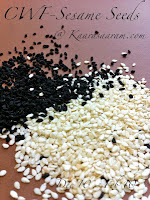 They can be made using poppy seeds also, but I make them using roasted sesame seeds. 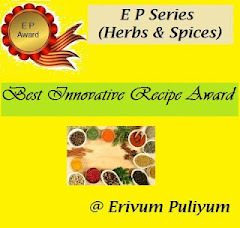 As promised I am trying to include a pictorial with such traditional recipes, but I do miss a step here and there, so will be careful and plan on perfecting my work. The title is moving back to roots, as this is already on my blog, but I was very new to blogging then and had no clue about how to take pictures and posting ethics and even using good props/blogware as it is called now. I have invested in a few dishes and pans to make the dish look as appetizing as it's taste. Store coupons like Kohls and JC Penny have helped me much in that. Gul Poli is a very traditional recipes and require a lot of prep work. The actual working time is very less and the end result is very satisfying. I make it only once a year. Since this year started with a doctors note to eat low fat and cut down on sweets, I was skeptical on making any goodies bang after I got the note in mail. But Mr. Ash who loves these advised me instead of going down on the supply completely, to reduce it and not cutting it off completely. In short to make them last only for one meal, instead of storing them for a week. Yes, he is a Sales Guy and often I am explained the terms in this language. Thanks much for understanding my State. Now without much ranting, I will move ahead to the recipe. There are tons of recipes and ways of making these, but I feel comfortable doing it this way and have tweaked 2-3 recipes to suit my need, so this is a keeper for me. The amount of sweetness and stickiness is always an issue with the jaggery/gul I get here in NJ, so I have started making the fudge or wadi first to see how the Gul will act then proceed to make these Roti/poli. For cover;In a pan, heat the oil, till it smokes, Add it to the flour and sooji mixture, add the salt and water and knead into a hard dough. Keep it covered for 2 hours. 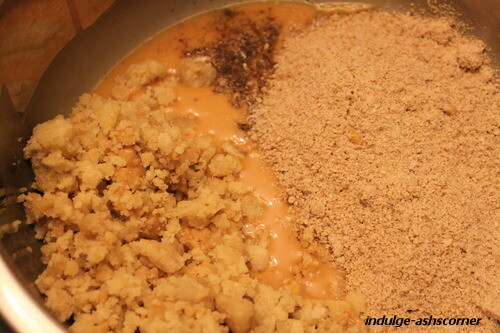 In a pan on low heat, heat the oil and roast the gram flour till it turns slight brown. Cool the mixture. 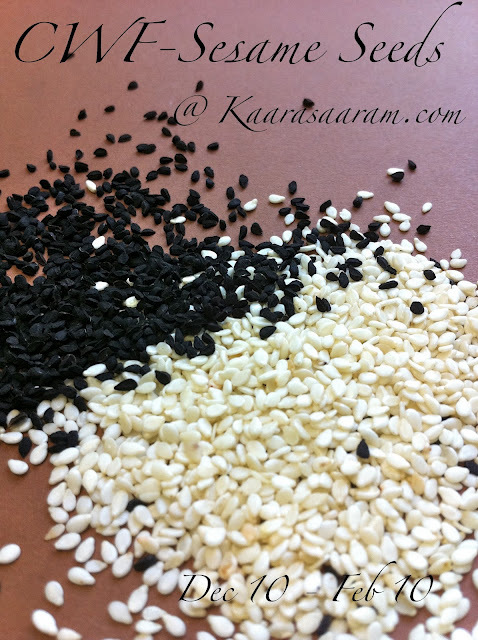 When at room temperature add the mashed gul and dry sesame powder and elaichi and mix well, try to remove all lumps. Add the milk, only if needed and knead into a soft dough. 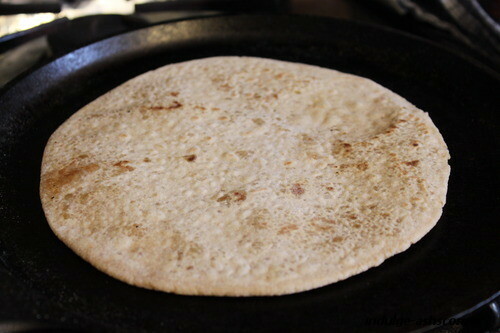 Now that u have both the the cover and stuffing ready, it time to roll the roti's. Divide the cover into 16 smaller balls and the stuffing into 16 equal parts. Now like you would make stuffed parathas, make a round bowl of the cover and stuff the stuffing and bring the ends together of the cover and roll out the roti. Using flour, roll it to nearly 7-8 inches in diameter. 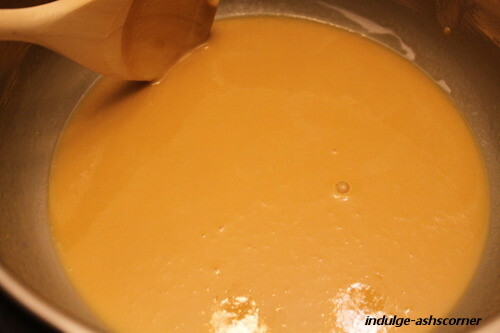 Heat the frying pan and roast the gulpoli on the frying pan on both sides till it turns brownish. Serve hot with ghee or eat crispy gulpoli after 4-5 hours. To store, cool completely and store in a air tight box. 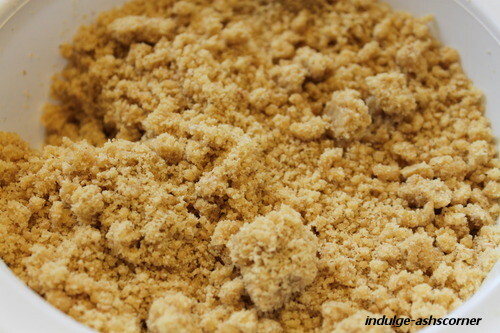 This is how the mashed stuffing will look like. Step by Step of the whole process. Enjoy these gul poli with a dallop of ghee. Gayathri's event, Walk Through the Memory Lane. 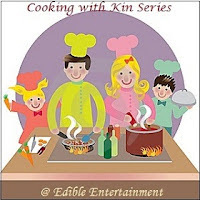 Also sending this to Radhika's Lets cook-Sweet event. Wow!! I must try this.I know hubz would LOVe it!! Thanks ASH! Very delicious n great recipe,yummy! !very healthy,kids will love it! very tempting recipe..i will try this because....?? ?i like any food with jaggery.. I can have these again and again! They are perfect! New to me. looks lovely .. I love Gul Polya.. Even my mom made this during Sankranti. Excellent post. Ash, my apology for the long absence. CNY's driving me nuts & now I'm down with flu. Lol! I'm still having problem scrolling thru your blog because of the snow flakes. Great tutorial for this recipe. I'm sure it's gonna be a hit! OMG! looking at these is 'atyachaar' specially coz I haven't had one in SO long! 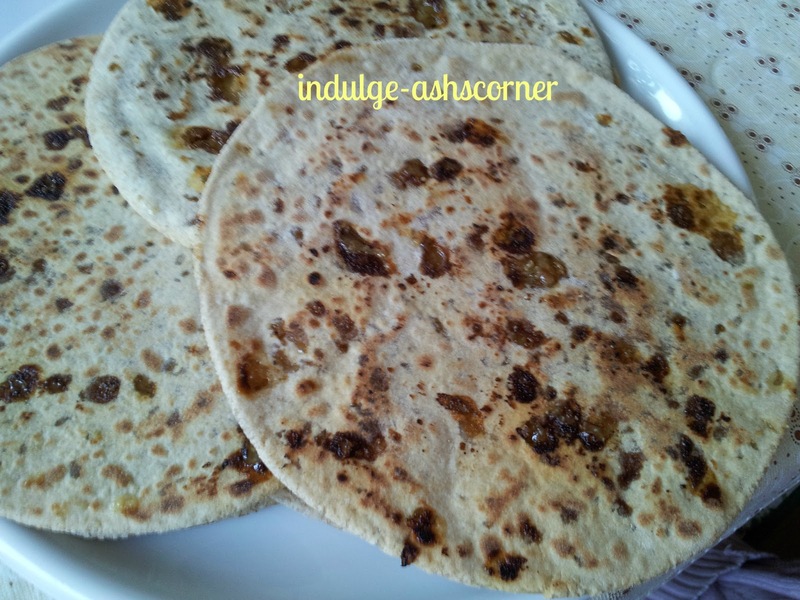 This looks very yummy,love it with jaggery. I too made gul poli but only for hubby, I stayed away as I have put on too much weight! Dink,Methi Ladoo- One a Day for the new Mom. IT HAS COME TO MY NOTICE THAT SOMEONE IS IMPERSONATING ME WHILE LEAVING COMMENTS ON OTHER BLOGS. I WANT YOU TO KNOW THAT IF IT COMES TO YOUR NOTICE AND IF YOU COME ACROSS A COMMENTS THAT LOOKS LIKE IT HAS BEEN WRITTEN BY ME BUT IS RUDE AND DISRESPECTFUL, THEN PLEASE KNOW THAT IT IS NOT FROM ME.. I AM GETTING IN TOUCH WITH PROPER AUTHORITIES TO TAKE ACTION ON THIS; BUT UNTIL THEN PLEASE BEAR WITH ME AND LETS FIGHT THESE PEOPLE TOGETHER. "बुरा जो देखन मै चला , बुरा न मिला कोई , जो मन खोझा आपना , तो मुझसे बुरा न कोई " सन्त कबिर Meaning, The more I try to find faults with others, The more I find them in my self... On that note I welcome you all to Indulge in my corner!!!!!!!!!!! It's all about my hobbies, creations and recipe's which have been passed on to me by family and friends, some are inspired by other bloggers and Food Sites. I, Thank all those who stood by me and who have inspired me to start blogging.